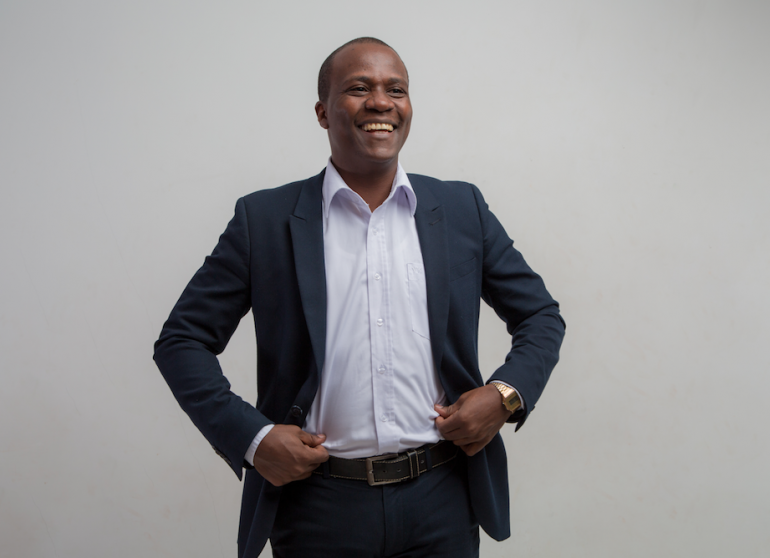 Under the lead of Edwin Bruno, Founder and CEO of Smart Codes is once again making waves on the African continent after having been listed under Quartz Africa’s Innovators of 2016 as a result of its app M-Paper. M-Paper is digital newsstand that let you read all Tanzanian newspapers and magazines in the exact same way you would read them in hardcopy: from the first to the last page. Quartz Africa is a digital news outlet for the global economy and they believe that Africa’s innovative stories need to be told. The innovators of the 2016 list were chosen “for their ground breaking work, thought leading initiatives and creative approaches to problems”. SMART CODES LIMITED has worked in developing innovative and first of its kind applications with organizations such as Swiss Agency for Development and Cooperation (SDC), World Wide Fund for Nature (WWF) and SNV (Netherlands Development Organisation). It’s safe to assume that this is just the beginning for Edwin Bruno and his team at Smart Codes and the work they are yet to do in this country and the continent. Their aim is not just to change how people view and interact with technology in Tanzania alone but in Africa as well.